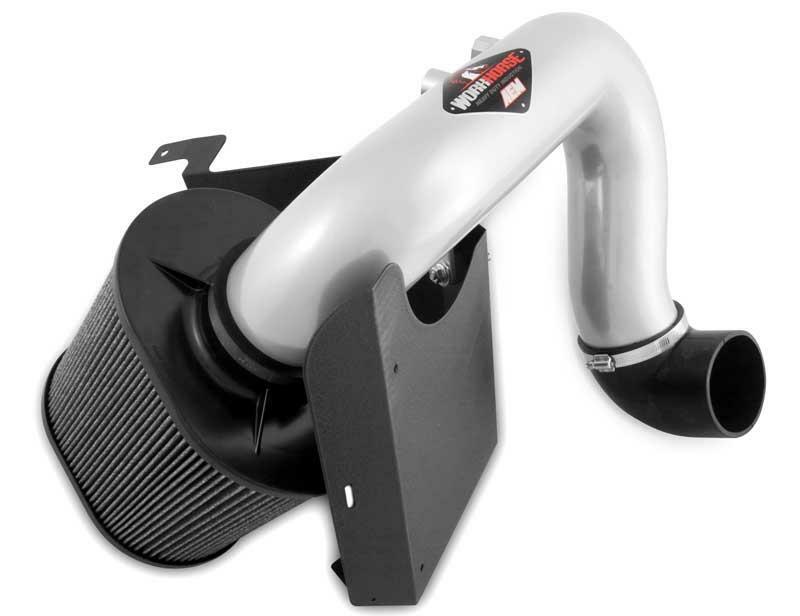 AEM (Advanced Engine Management) has released their Brute Force HD intakes for diesel applications with a massive DRYFLOW filter element! AEM Brute Force HD intakes are available for popular late model Cummins, Duramax and PowerStroke Diesel engines. We engineer our Brute Force HD intakes to deliver maximum flow, filtration and durability for heavy duty applications and they even outperform the company’s BRUTE FORCE intakes for these vehicles in both dust holding capacity and filter flow. 1. Click the "Search our site" button on the lower left corner and enter your part number. 2. Navigate to the part and the download button for the instructions. Our store is open 24/7 online, all orders get processed same or next day! If you are asking about your order status, you must email sales@THMotorsports.com or call ext 7* for an inquiry. In your request for status please include: name, receipt or order number, date of purchase, type of payment, and/or product purchased.